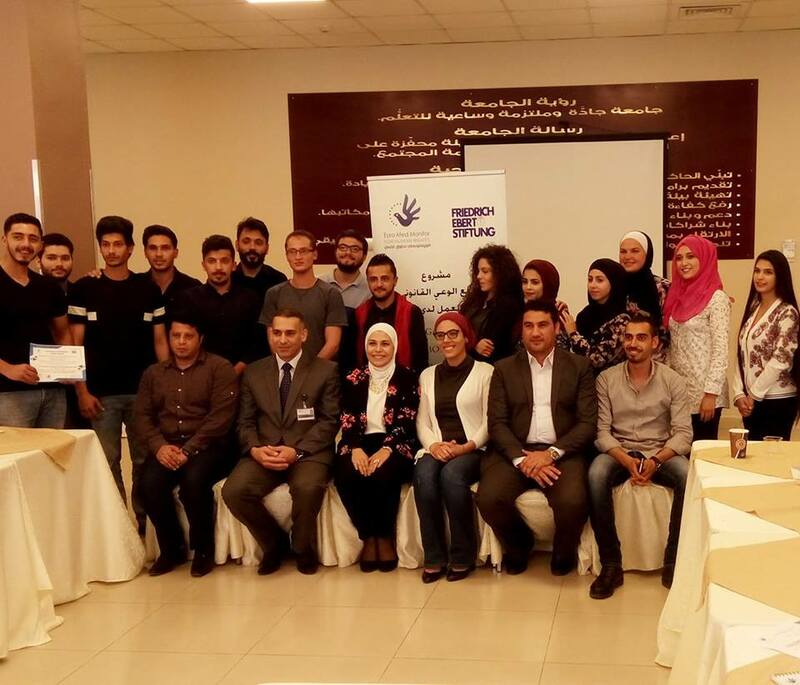 Amman - In partnership with Friedrich-Ebert-Stiftung and in coordination with the Middle East University’s Human Rights Center, the Euro-Mediterranean Human Rights Monitor held on Sunday a training workshop as part of a new project aimed at raising young Jordanians’ legal awareness of labor rights. 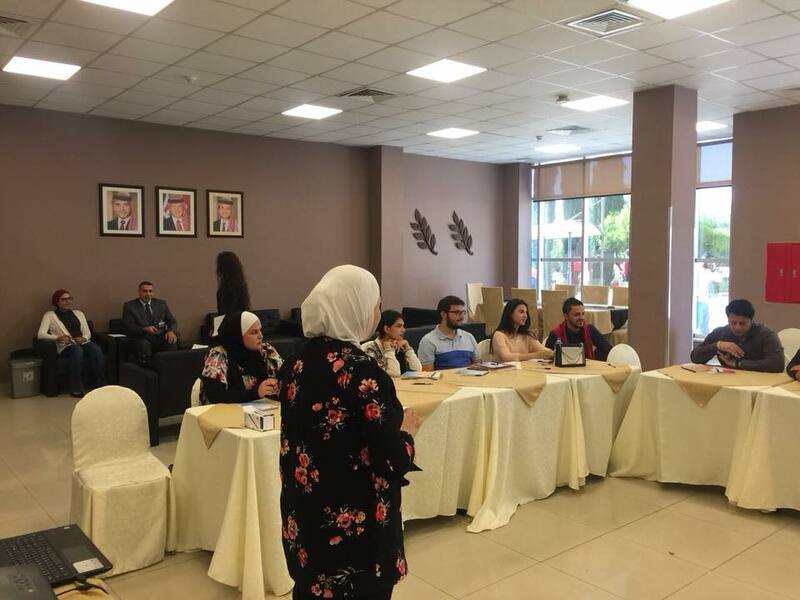 Targeting students at the Middle East University from all specializations, the workshop presented by Euro-Med’s legal advisor Enas Zayed is one in a series aimed at providing legal awareness sessions to students from six different Jordanian universities. 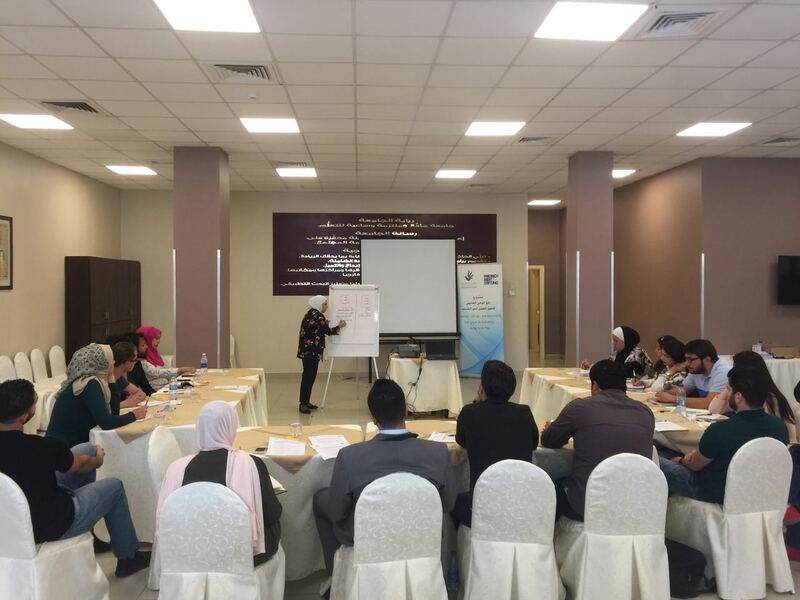 The workshops, which aim at raising awareness of labor legislation in Jordan, will introduce students to international conventions on workers' rights, highlighting the mechanisms available to young people working in various professions to attain their labor rights. The workshops will also include legislation regulating individual and private work. Equipping young people with the knowledge necessary for their integration into the labor market, students who work to support themselves will be able to differentiate between the various legal structures and to familiarize themselves with the rights and obligations of any job they might be part of. The importance of the partnership between Friedrich-Ebert-Stiftung and Euro-Med Monitor is reflected in the common goals and strategies for promoting and advocating human rights - especially with regards to the most vulnerable groups in the Middle East. Both organizations support youth initiatives on legal awareness. They also seek to support and empower young people, and to encourage them to make a positive change in their communities.